Well, I'm off to work after I post this entry. I was so happy that everything turn out so cool with this photo, at least the first step that is...lol! I went to the photo shop at Meijer and got just the size I need. I could not contain the utter excitement I have about this picture. 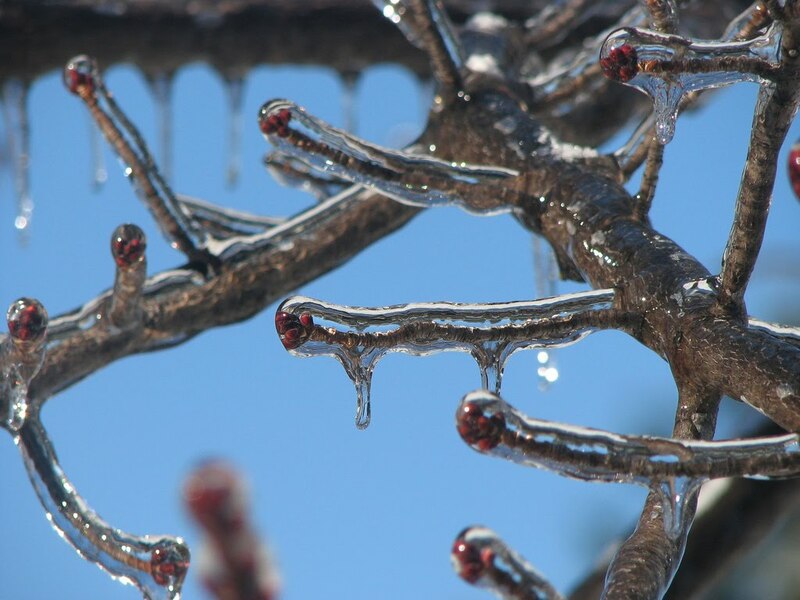 Let's do a little history here...this pic I took in January of 2007 when we had an ice storm. It was horrible to drive in but I woke up the next day, looked out the window and saw the beauty. I told myself I'm not letting another snow nor ice covered tree get away. So, I grabbed my camera and went on and excursion. It was cold but so much fun! By far this is the prettiest picture of all that I took that day. I hope what I plan to do next with it will be additional treasure. Ha ha! I said I was getting ready for my party on the 16th and I'm not playing. I have bs long enough and it's time for me to ARRIVE! LOL! No, seriously here are JUST some of the things I've decided to pull out of my head and make an reality. 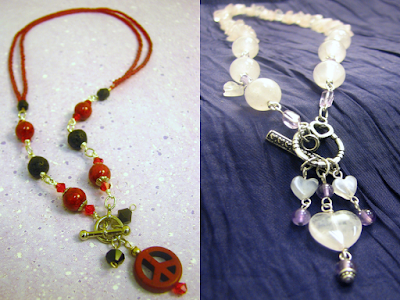 I really want to get back into my business of making jewelry. I have been off track for a while and having a baby did not help matters either but of course I will not place blame on him…it’s all me. 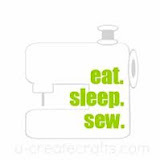 I love everything about crafting and selling my designs but I’ve gotten lost along the way. So, I have endured the struggle and accept all that it brings. I have decided to stop making excuses and just find a way to do things. And I have tried and tried again to find my own design voice, let me tell you it’s a work in progress, as we all are as humans. In trying to find my own voice I have found that it is a journey and not a trip or a vacation. It’s going to be on going and never ending and I’m going to find that some aspects of myself I don’t like, so I’ll change. Brick walls, ditches, dug holes, gutters, barrels, ish up creeks and forked roads are all really, REALLY good experiences. Of course while going through the experience is agony but it gives way to growth. I know trust me personally. You will discover so much about yourself by going through…literally! I have come to really like…no LOVE my mad ideas and I have learned to love those ideas whether others do or don’t because they are all of me, from me, so who else but me should love them. My designs are my babies, my children. We all love children whether their good or bad especially those of your own. I did not expect this post to be so long but I guess I just felt like sharing. Anyway, if you made it this far you've seen some pics of the things I’ve been working on…Have a good one, People! I had the most eventful day today and it all centered around...you guess it JEWELRY! I have went through all my old stuff and arranged a spreadsheet to figure out what I'm keeping for the re-scheduled Holiday Party on December 16th. There are somethings I'm going to take apart and redo, others that will simply be giveaways. Everything is going to be on sale 30% and up on the 16th. The other half of the day consist of shopping for the next Michael's Challenge which will be revealed on December 17th. I got all but one of the five items and that's because I forgot what they look like, I was shopping by memory. If you want more information on the challenge click here. I have an idea about the piece I'm going to create already. I just have to sit down and let the beads talk to me and tell me what they want to do, so to speak.